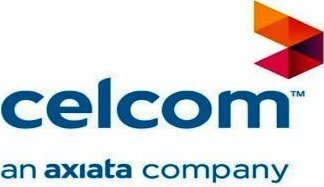 Celcom Axiata Berhad, Malaysia’s leading data network provider, has signed an agreement with Ericsson (NASDAQ: ERIC) to expand and upgrade its LTE network in Malaysia. 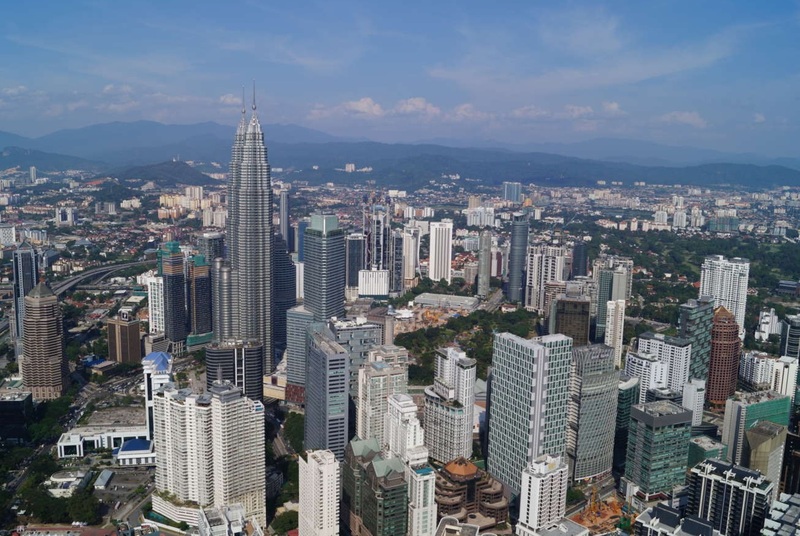 As part of this, Ericsson will supply Radio Access Network (RAN) equipment from its Ericsson Radio System portfolio to help Celcom serve the growing demand for data services in Malaysia. 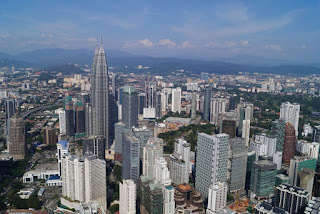 Ericsson’s RAN equipment will also serve as a platform to help Celcom evolve its network to 5G in the coming years. 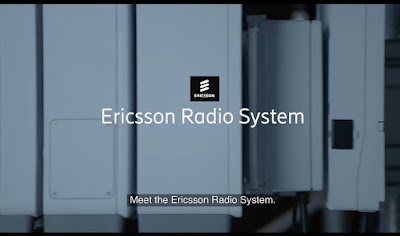 Ericsson has recently added new hardware and software products to its Ericsson Radio System portfolio that further enhance the agility and speed with which service providers such as Celcom can roll out their 5G networks. 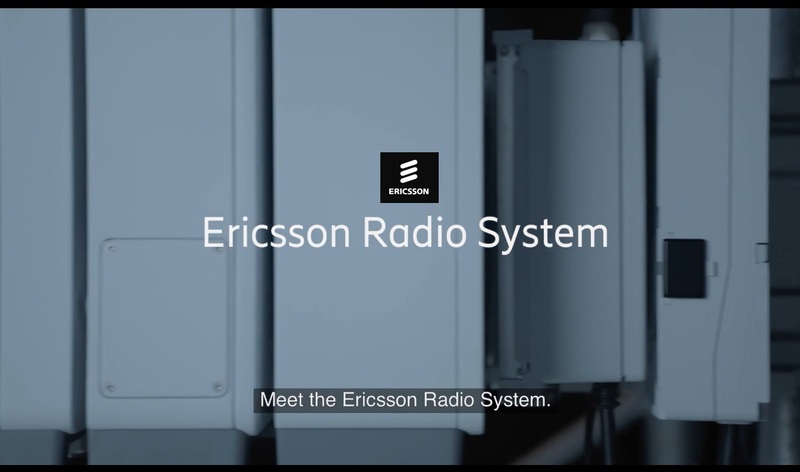 In February 2018, Ericsson also announced that all its radio products within the Ericsson Radio System delivered since 2015 will support Narrowband-Internet of Things (NB-IoT) and 5G New Radio (NR) capabilities with a simpleremote software installation.